As you age, neck and back can start or worsen if it’s been present. Experts estimate that up to 80% of the population will experience back pain at some point in their lives. 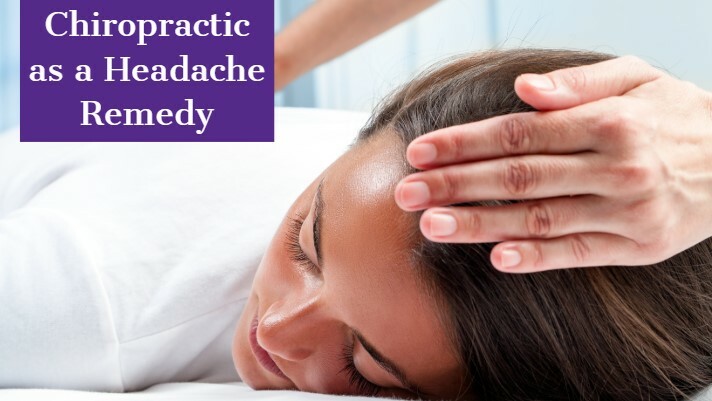 Chiropractors are often seen as the ideal choice for resolving this pain; but why? The back is a complicated structure of bones, joints, ligaments and muscles. You can sprain ligaments, strain muscles, rupture disks, and irritate joints, all of which can lead to back pain. While sports injuries or accidents can cause back pain, sometimes the simplest of movements—for example, picking up a pencil from the floor— can have painful results. In addition, arthritis, poor posture,obesity, and psychological stress can cause or complicate back pain. Back pain can also directly result from disease of the internal organs, such as kidney stones, kidney infections, blood clots, or bone loss. This back and neck pain can easily interrupt important parts of your life, causing pain, suffering, and making you uncomfortable. The Palmer Institute of Chiropractic found that 57% of adults are likely to see a chiropractor for neck or back pain. With other half of the adult population agreeing on this, it becomes abundantly clear why chiropractors are seen as the ideal choice: they know what they are doing when it comes to neck and back pain. In addition to a majority saying they would see a chiropractor for neck and back pain, a majority of U.S. adults think chiropractors are effective at treating neck and back pain. Instead of leaving excessive pain in the hands of your primary care physician, it’s recommended that you see your chiropractor for care first. Since well-educated and certified chiropractors are a viable first option, it makes more sense to make an appointment with them first to take care of your pain as soon as possible. 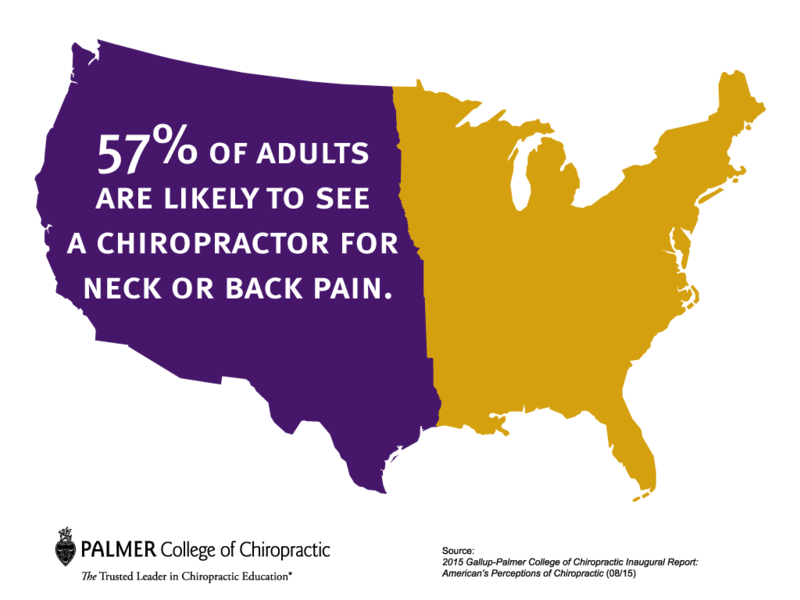 Not only do we recommend that you see a chiropractor first, but 29% of Americans agree that they would see a chiropractor first. Contact us and make an appointment today to start your journey to a less painful neck or back! Oct 17 Comments Off on October is National Chiropractic Month! 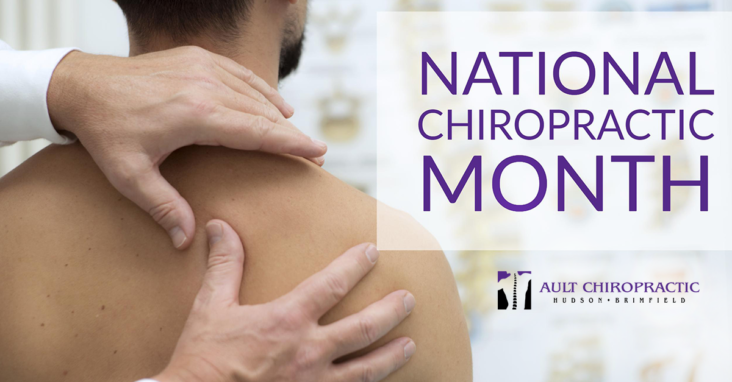 National Chiropractic Health Month is a nationwide event occurring every October that raises public awareness of the benefits of chiropractic care and its natural, whole-person, patient-centered approach to health and wellness. As America’s opioid addiction continues to rise, so does the need for non-addictive solutions. 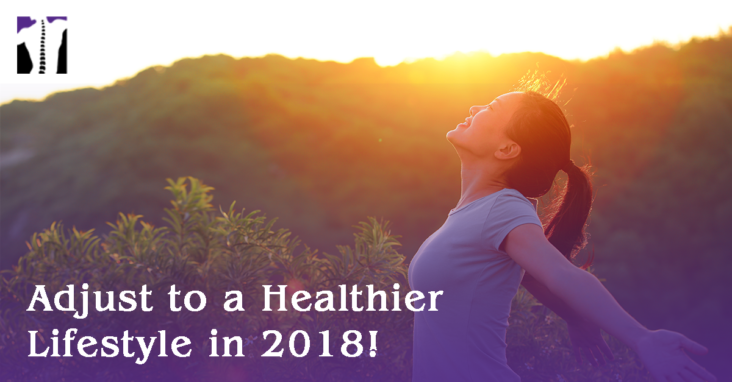 We want to help spread awareness on the amazing ways chiropractic care can help improve your physical health and overall wellbeing by using a natural, drug-free solution. Records from insurance and court cases have shown that chiropractic is the safest portal of entry health care available to the public today. Tens of millions of people around the world routinely choose chiropractic services and this number is continuing to grow. 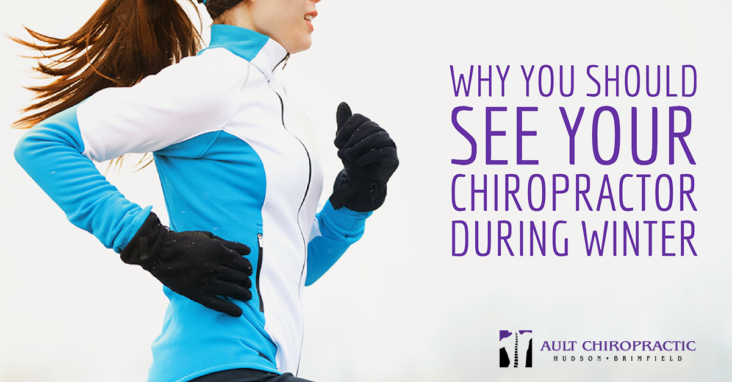 Chiropractic is non-invasive, drugless form of health care that needs to be considered. 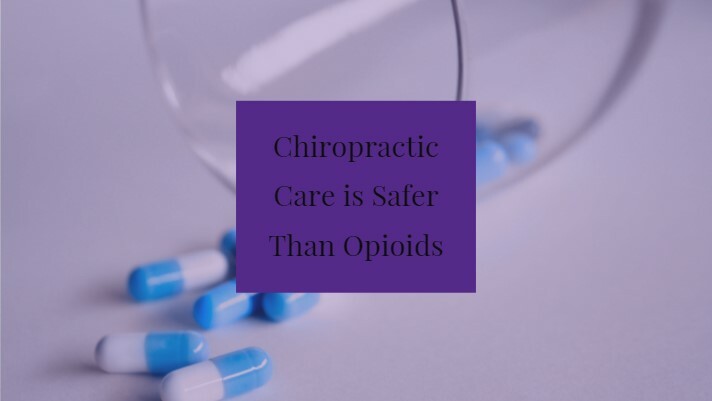 According to The American College of Physicians (ACP), prescription opioids should be a last resort for those suffering from lower back pain, as the risk of addiction and overdose may outweigh the benefits. 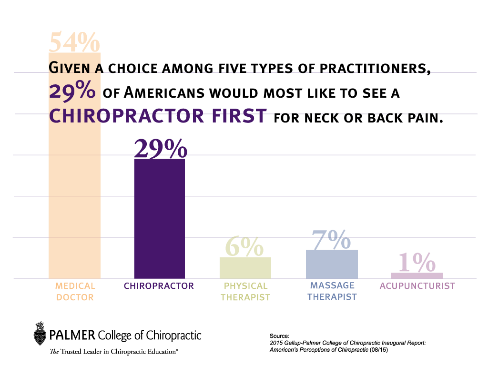 It is estimated that chiropractors treat more than 35 million Americans (adults and children) annually. 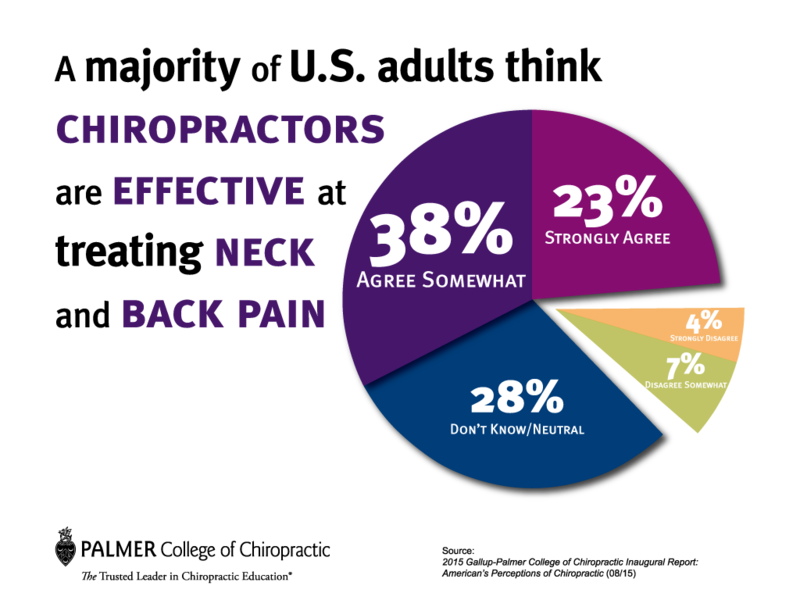 95 percent of past-year chiropractic users say it’s effective, and 97 percent of past-year chiropractic users are likely to see a chiropractor if they have neck/back pain. Replacing a visit to a doctor with a visit to a chiropractor for back pain, could save Medicare $83.5 million every year. How much do you really know about back pain? 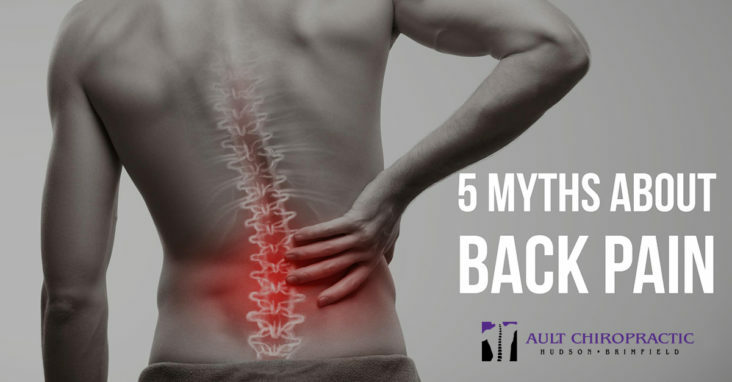 Test your knowledge with these 5 common myths that have been debunked about back pain. The amount of damage to your back isn’t always parallel to the extent of your pain. Most people are under the assumption that if they don’t feel any pain that there is nothing wrong with them – that they are healthy. Unfortunately, pain is a very poor indicator of health. In fact, pain and other symptoms frequently only appear after a disease or other condition has become advanced. Myth 2: Back pain is hereditary. For the most part, your genetics do not play a significant role in the cause of your back pain. Just because your parents or immediate family suffer from back pain, doesn’t mean you are doomed to as well. What can be passed down, however, is lifestyle choices. If your family does not live a healthy lifestyle of eating right and exercising, this can influence your actions which, in turn, can lead to serious back aches. Myth 3: There is a generalized cure for most symptoms of back pain. Every body is unique and different and therefore, each person requires a unique and customized treatment and wellness plan. 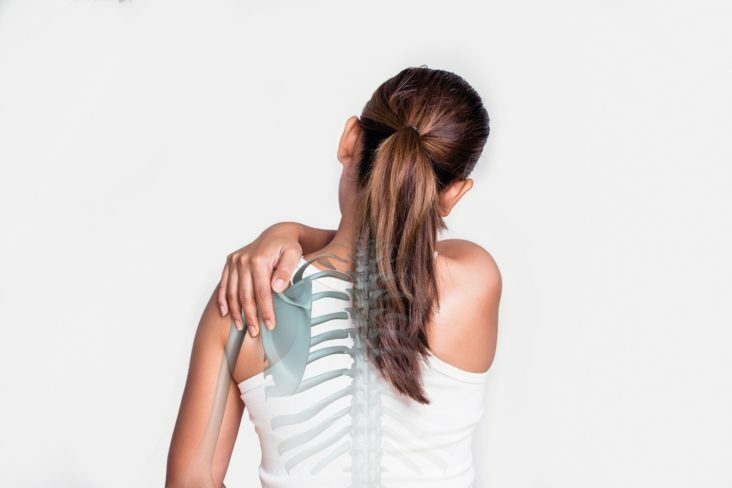 The treatment we provide you is based on several factors such as your health-related issues and concerns, types of treatments you are open to, results from the neurologic and orthopedic testing, x-ray results (if needed), and your past medical history. We take each of these into consideration when suggesting the most effective treatment for your unique condition. Myth 4: Staying in bed is the key to recovering from back pain. Although bed rest will help alleviate back pain, it is only recommended for a couple of days. Inactivity can even worsen your pain if you remain immobile for an extended period. Rehabilitation and physical therapy are highly recommended to get you back up and moving. Myth 5: Sitting up straight will prevent back pain. Your posture should be relaxed with the natural curvature of your spine. If you are positioning your body at an over exaggerated, ninety-degree angle, you will put a strain on your spinal disks and associated muscles and tendons. This type of “perfect posture,” tightens your muscles and positions your back in an unnatural way. There is no perfect posture that can be held for a significant about of time. You should change your position throughout the day, even if you are simply sitting at your desk. If you have any questions on what is true and what is a myth about back pain, feel free to email us or give us a call today! Contact our office here.